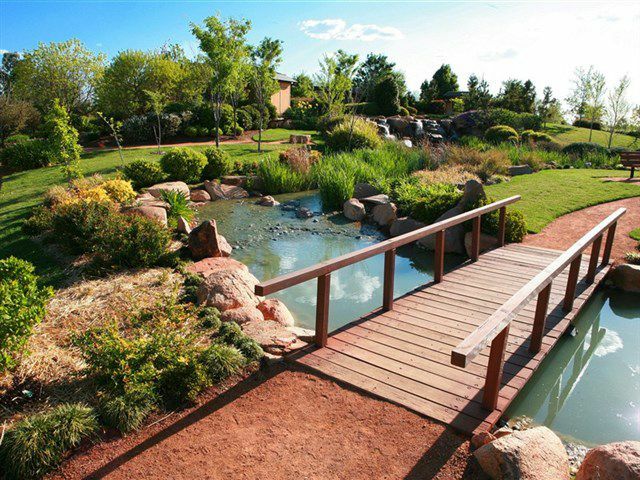 The Shoyoen Sister City Garden was a gift from Dubbo’s Sister City Minokamo in Japan. The history and concept of the garden began in 1998. Excavation work started in March 2002 and the garden was opened on the 23rd November 2002 - the 153rd anniversary of the founding of Dubbo and 13 years after the establishment of 'Sister City relations' between Minokamo and Dubbo.